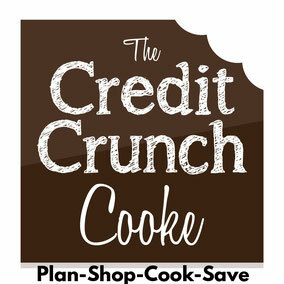 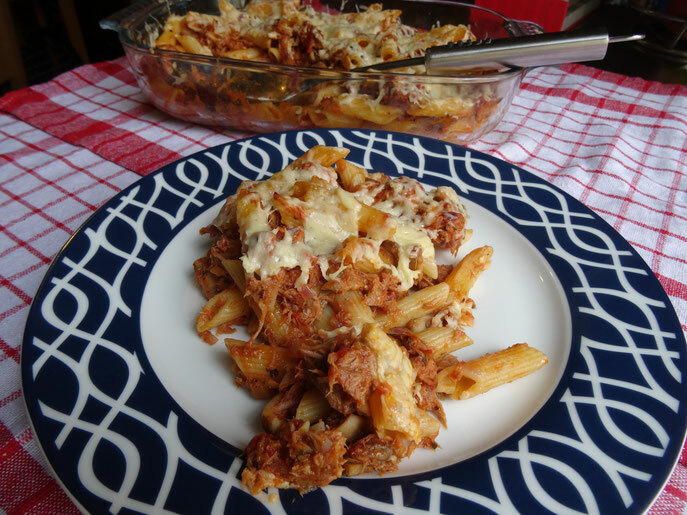 A great family meal, easily doubled if necessary & easy on the budget! 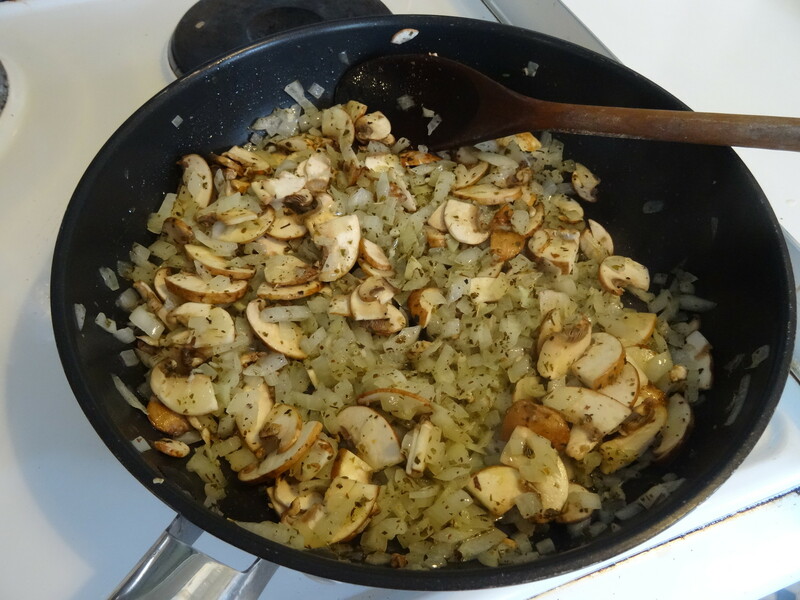 Add some peas or sweetcorn if you like to get some extra veg in! 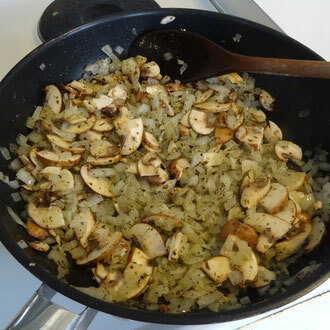 Heat some oil in a frying pan & cook the onion until soft, then add the garlic & mushrooms & oregano & cook for a further 1-2 minutes. 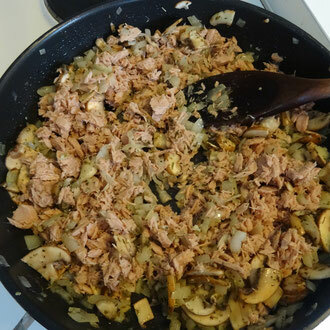 Add the drained tuna & heat through, stirring. 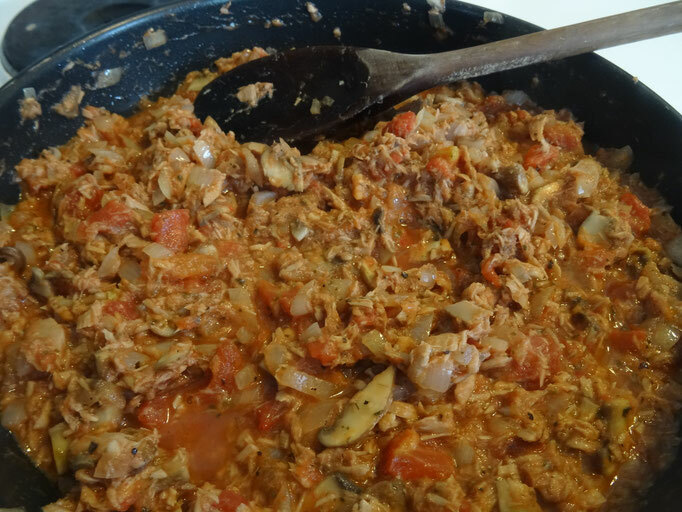 Add the tomatoes, stir & add the tomato puree then season with salt & pepper to taste. 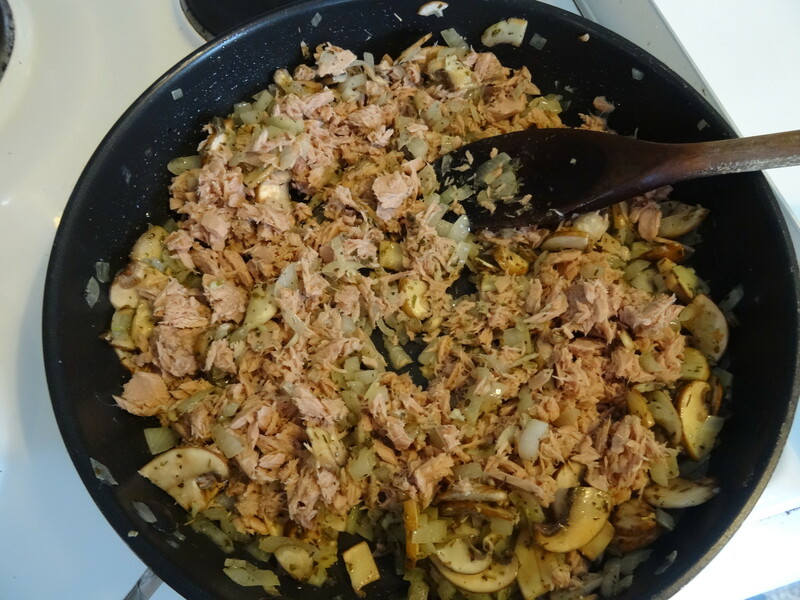 Allow to simmer for about 5 minutes. 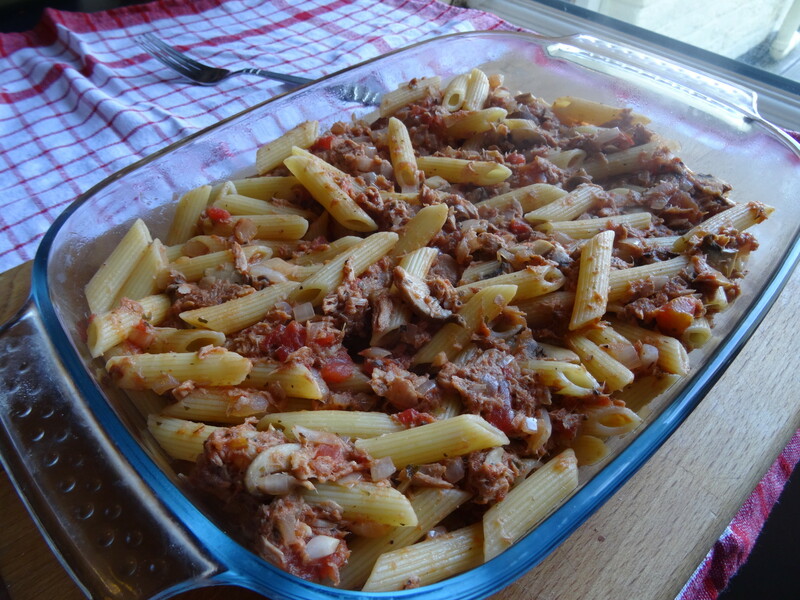 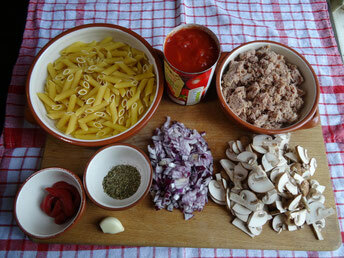 Add the tuna mix to the drained pasta & stir everything together making sure the pasta is coated with the sauce. 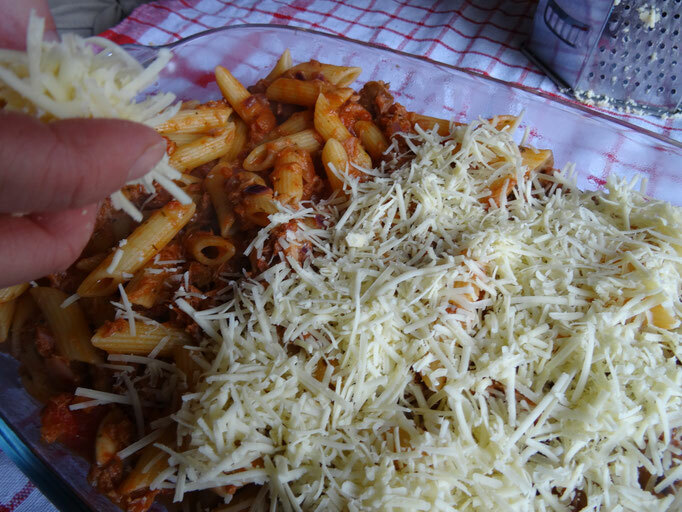 Transfer to an ovenproof dish, top with the grated cheese & place in the oven at 180C/Gas 4 for 15-20 minutes until the cheese has melted.